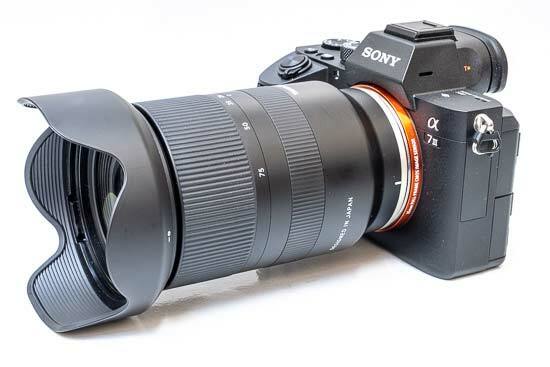 The 28-75mm F2.8 Di III RXD is Tamron’s first ever lens for Sony’s range of full-frame mirrorless cameras. This new standard zoom features a constant aperture of f/2.8 throughout the range, an impressive minimum focus distance of 0.19m, an all-new RXD (Rapid eXtra-silent stepping Drive) focus motor for quiet and fast AF operation, and a moisture-sealed construction. The optical formula is comprised of 15 elements in 12 groups, including 1 XLD (eXtra Low Dispersion) element, 1 LD (Low Dispersion) element, 1 GM (Glass-Molded aspherical) element and 1 hybrid aspherical element, and it has an iris diaphragm with nine rounded aperture blades for better bokeh effects. 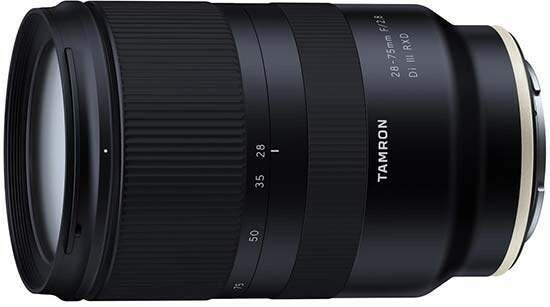 The Tamron 28-75mm F2.8 Di III RXD lens officially retails for £699 / $799 in the UK and USA respectively. 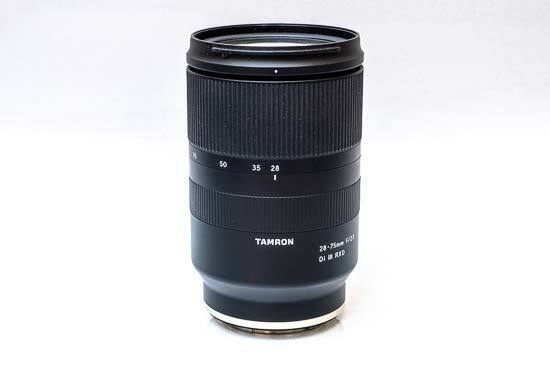 Given the fast and constant f/2.8 maximum aperture, the Tamron 28-75mm F2.8 Di III RXD is quite a big lens but also surprisingly light, measuring almost 12cms in length but weighing in at only 550g. 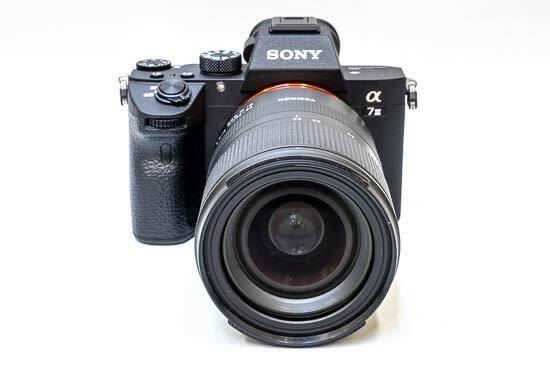 While you can use it on a smaller APS-C body like the Sony A6000 series of cameras, it won’t balance particularly well (and the equivalent focal length will also change to 42-112.5mm). 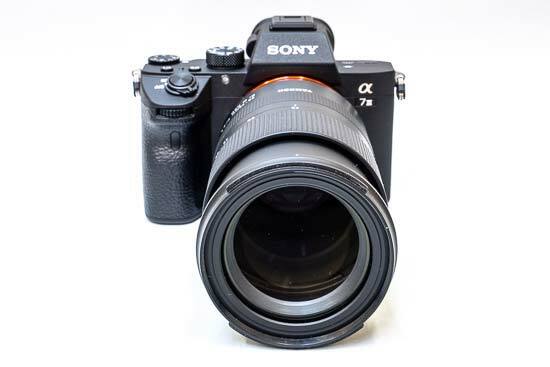 As demonstrated by the product images above and below, it’s a much better match for a professional full-frame camera like the Sony A7 III that we tested it with, where it just feels better balanced. 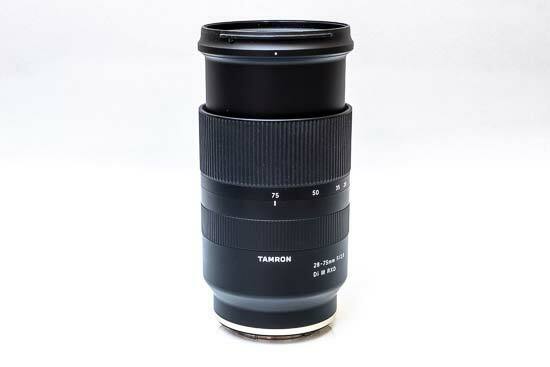 Build quality is fine, but not quite as good as recent Tamron “SP” branded lenses that we’ve reviewed. The Tamron 28-75mm F2.8 Di III RXD feels solid enough in your hand, despite its polycarbonate construction. 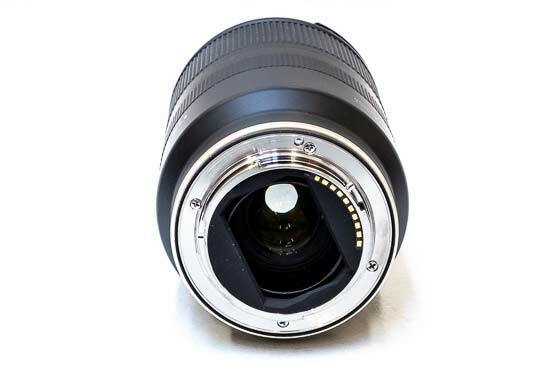 There are no other external features on the lens other than the zoom and focus rings. The zoom ring is generously wide and has a ridged, rubberised grip band. There is no focus lock switch as on many other Tamron zooms. 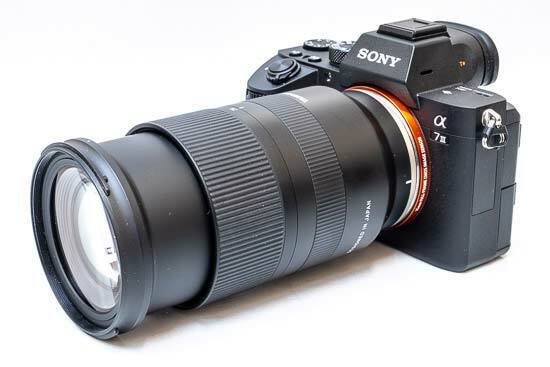 The lens extends by about an extra 4cm when fully zoomed out to 75mm. The focusing ring is much narrower than the zoom ring, making it more difficult to locate in a rush. 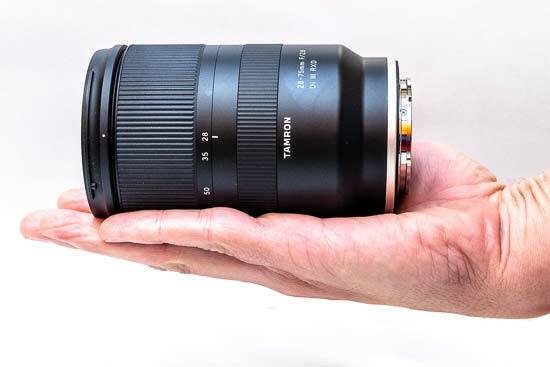 The Tamron 28-75mm F2.8 Di III RXD features an all new high-speed RXD (Rapid eXtra-silent stepping Drive) that allows virtually silent auto-focusing, making it well-suited to video use. 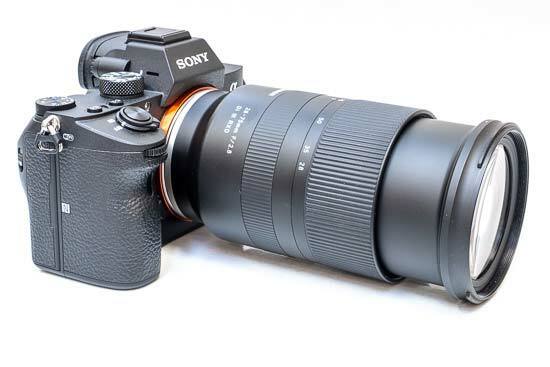 Importantly, the lens is also fully compatible with the “Direct Manual Focus (DMF)” system feature of Sony cameras that enables the user to instantly switch between autofocus and manual focus. 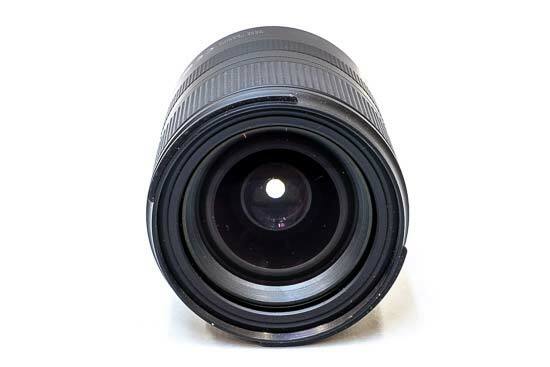 Focusing is fully internal but zooming is not, with the length of the lens changing as you zoom from 28mm to 75mm. 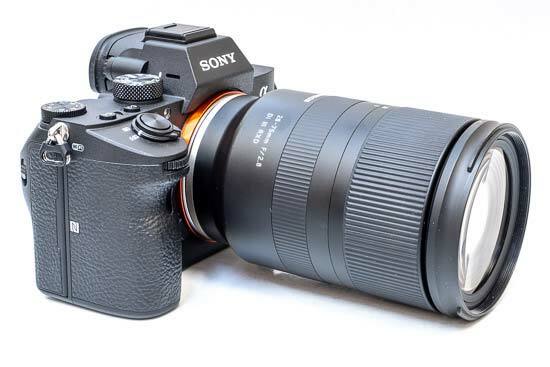 In use, we found the new focusing system to be very quiet and satisfyingly fast with the lens mounted on a Sony A7 III camera, although not quite as snappy as the best Sony standard zooms such as the FE 24-70mm F2.8 GM lens. 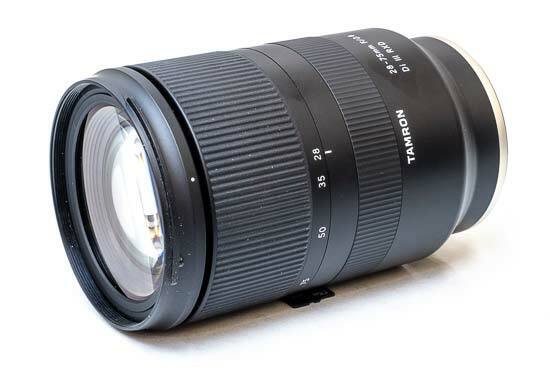 The Tamron 28-75mm F2.8 Di III RXD isn’t fully weather-proof but it does benefit from a moisture-resistant construction which helps to prevent moisture from penetrating the lens, although we’d hesitate to use it in the rain for a prolonged period. 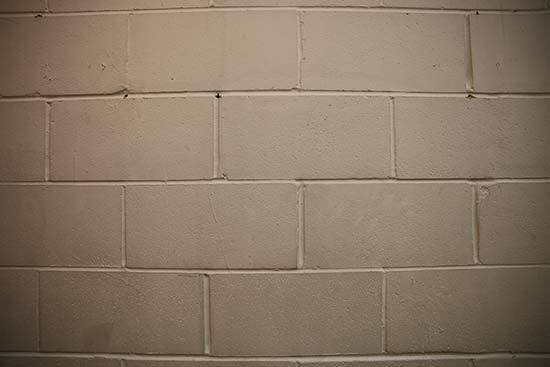 The front element has a hydrophobic Fluorine Coating that is highly resistant to fingerprints and debris. The lens is supplied with plastic lens caps and a plastic flower-shaped lens hood – there’s no lens bag included. The filter size is 67mm. 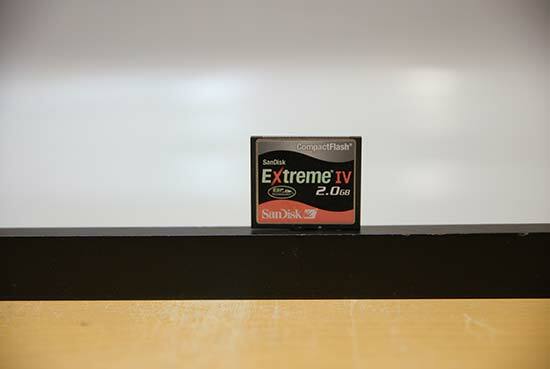 At the 28mm focal length the angle of view is 75.23 degrees. 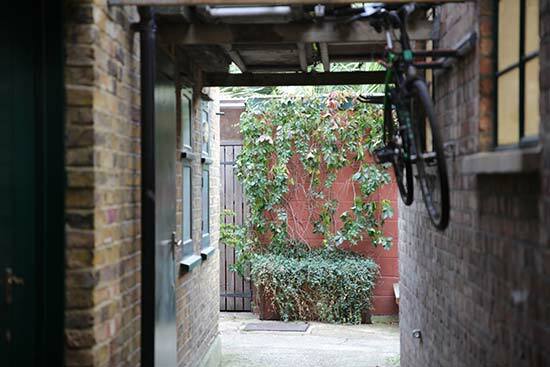 At the 75mm focal length the angle of view is 31.11 degrees. 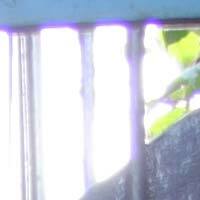 Chromatic aberrations, typically seen as purple or blue fringes along contrasty edges, are well controlled with this lens – the example below shows the typical worst-case scenario. 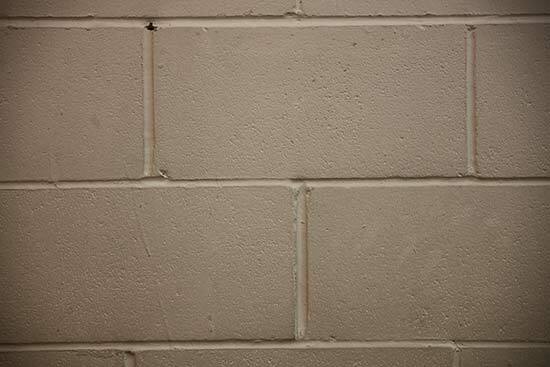 With the Tamron 28-75mm F2.8 Di III RXD wide open at f/2.8, you can see some noticeable light fall-off in the corners. Stopping down helps, although to completely get rid of this phenomenon, you will need to use an f-stop of f/5.6 or smaller. There’s also noticeable barrel distortion at the 28mm focal length. 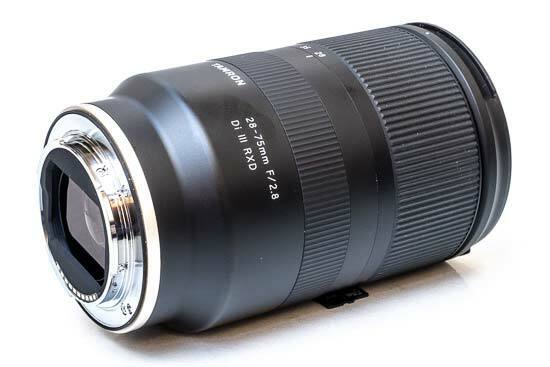 The Tamron 28-75mm F2.8 Di III RXD isn’t claimed to be a macro lens, but it delivers pretty good performance nonetheless if you zoom to 75mm. 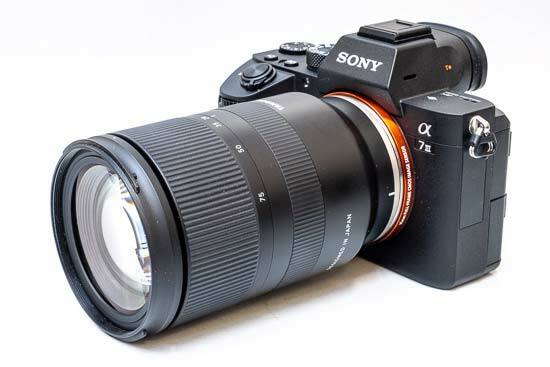 The close-focus point is an impressive 19cm from the film/sensor plane at the 28mm focal length (39cm at 75mm) and it has a maximum magnification ratio of 1:2.9 at the 28mm focal length (1:4 at 75mm). Bokeh is a word used for the out-of-focus areas of a photograph, and is usually described in qualitative terms, such as smooth / creamy / harsh etc. One of the reason to buy such a fast lens as the Tamron 28-75mm F2.8 Di III RXD is to be able to isolate the subject from the background. Tamron was apparently very much aware of this requirement, as they employed an iris diaphragm with nine rounded blades for a pleasing rendering of the out-of-focus highlights. Based on what we have seen, we can say that they largely succeeded. 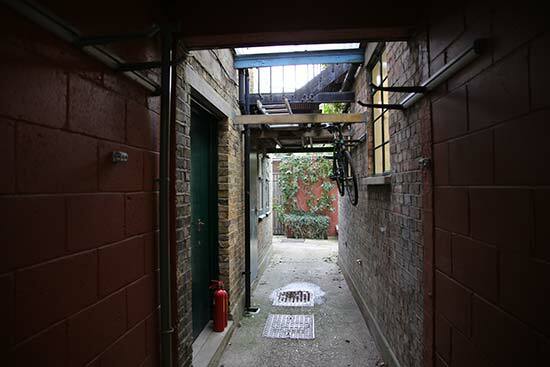 Below you’ll find some examples, but you are also encouraged to check out our sample images. 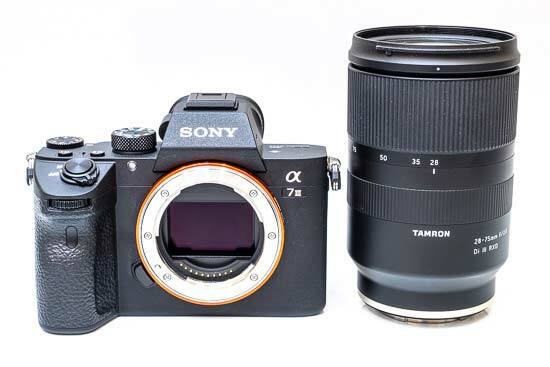 Thank for your visiting on this page Tamron 28-75mm F2.8 Di III RXD Review, We hope this post can be a good reference for you and provide useful information for you :-).